Facebook has announced that their newest feature will allow customers to conduct personal fundraising through Facebook pages. People will be able to make pages that ask for donations that go to a personal account. The feature that Facebook is planning to add will be similar to GoFundMe and other crowd raising websites that gather money for people who are in need. The plan is for the feature to roll out over the next few weeks in the United States. It will only be available to those who are 18 and older on the website. These individuals will be able to set up a dedicated Facebook page to include information about the fundraiser. The page will feature a blue donate button that will allow other Facebook users to donate money to the cause. One of the benefits of having these pages be a part of Facebook is that they will be linked with individuals so people will know who they are donating to. The new feature will put Facebook into competition with different website like GoFundMe. For now Facebook is going to only allow fundraisers to cover education expenses, medical bills, pet medical bills, crisis and disaster relief, personal emergencies, and assistance for family members after a death in the family. They plan to have a 6.9% transaction fee in addition to a fee of 30 cents per donation to cover the costs of processing the donations and reviewing each fundraiser before it goes live. With this new feature in place Facebook pages will be created to help accept donations for different things. People visiting the page will be able to read about the fundraiser and also share the information with their own friends in addition to contributing money to the situation. The feature will be a way to fund raise directly with Facebook rather than sharing pages outside of this social media site. While many updates to different social media sites, include updates that help make different items much more user friendly, many social media sites have begun to work on making their social media sites appeal much more to businesses as well. Most recently, Instagram announced that they would be adding a new update that would allow users to schedule appointments with businesses from Instagram pages. This update is one that will allow customers and businesses to connect more easily. There are at least eight million businesses that have accounts on Instagram, so adding an update to help these businesses thrive makes a lot of sense. The idea of this update is to make it so that businesses can easily transfer people looking at their pictures to actual customers. People who see things that they like within the business Instagram account will not only be able to like pictures, but schedule appointments based off of them. The main benefit of this new update is that businesses will be able to see the way that their Instagram campaign actually contributes to their business itself. They’ll be able to track customers coming from Instagram to see how sharing photos on this site can turn followers into paying customers. 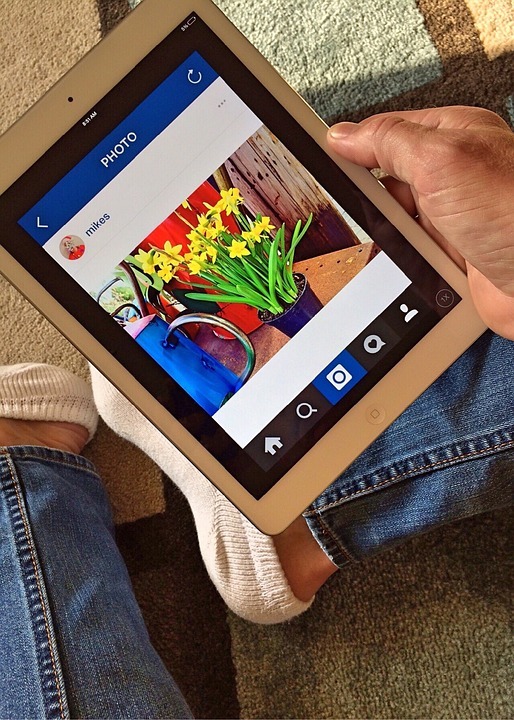 This will also allow Instagram to compete with websites like Yelp and OpenTable as many of the features they offer will now be similar to ones on these websites. While the new update is not intended to change the focus of Instagram as a platform, the intention is to allow businesses new ways to connect with customers. By providing an easy way for customer to make appointments after seeing photos that inspire them to go to a certain business, Instagram is extending the way in which people and businesses can interact on their platform. This week, Facebook announced a new update to their policies that more clearly forbids developers from using Facebook as a place to gather data for surveillance tools. Facebook feels that tools that use the data on their platform for surveillance discourage users from sharing openly on Facebook. Part of the goal of the new policy is to help people feel safer when they are using Facebook so that they don’t have to filter what they say on social media as much. The update is partially a result of Facebook’s work with the ACLU and other civil rights groups. A recent report by the ACLU uncovered that police were using a surveillance tool that acquired data through Facebook to keep tabs on protests in Oakland and Baltimore. 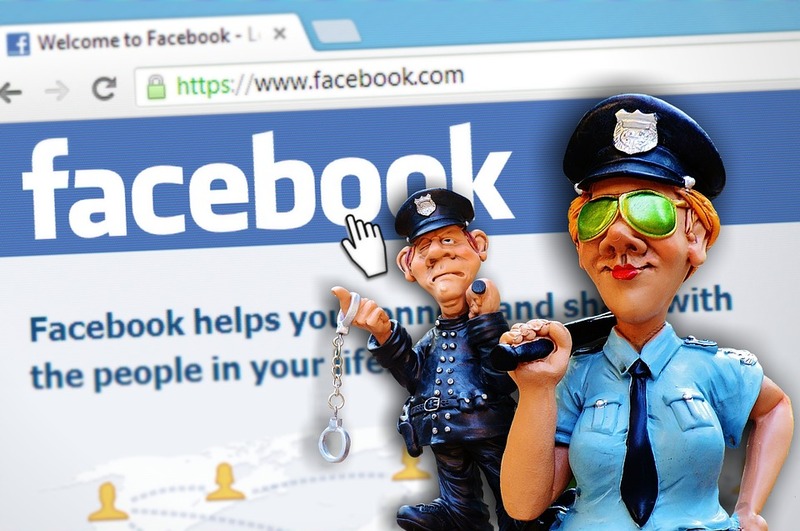 If people worry that police might be targeting their posts and keeping an eye on them, they might be less likely to use Facebook in different ways. Since Facebook is concerned with civil rights, they are implementing this update to help prevent apps connected to Facebook being used to spy on members of the Facebook community. The main focus of the update is to make it easier for Facebook to shut down apps using Facebook data for surveillance purposes. The updated policy is intended as a barrier against developers who could use their access to Facebook information to provide information to law enforcement or other agencies. Facebook hopes that the language of the new update will make it clearer what isn’t allowed so that apps can easily follow the policies. The new update to this policy is just another update on top of previous updates that have helped to prevent discrimination within the platform through third party sources. Other recent changes to the policies have includes ones to prevent discriminatory adds and using Facebook data to help in the process of approving or denying loans. 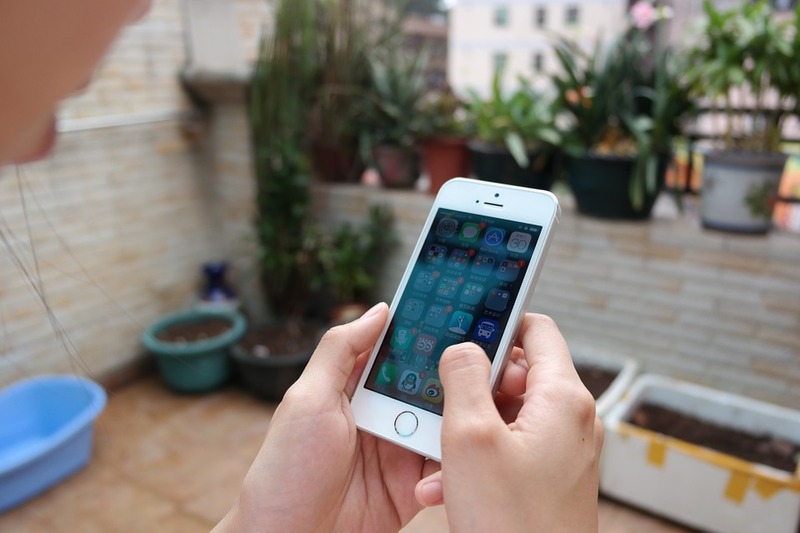 A few days ago, Twitter rolled out a small but helpful update to iOS users. On their iOS app, Twitter has made it so that users will actually be able to see how much space is taken up by the various photos, files, and web data stored within the Twitter app. The update has also made it possible for users to begin deleting this information, effectively freeing up space on their device. For many Apple users, this new update is extremely helpful. Twitter’s newest update is focused on making it a lot easier for users to manage the storage space taken up by their Twitter app and to even regain some of their devices internal storage by deleting cached data. For some users, this may free up a huge amount of internal storage space as regular Twitter users may have 1 MB or more filled with information that Twitter stores. Anyone with limited phone storage is sure to love Twitter’s update for this reason. Prior to the update that Twitter has now implemented, users would have had to delete the Twitter app entirely and then reinstall to get rid of the cached information taking up so much of their internal storage space. The new update makes the process a lot easier allowing users to just go in and clear their cache whenever necessary. This update is especially great for iPhone users who have iPhones with limited memory as people trying to choose between apps or pictures, will now be able to free up space used by Twitter. To clear the cached information that Twitter uses, start by updating the iOS app on your device. You’ll then be able to click on the gear icon to go into your settings. From there, simply click on Data Usage under General. There will then be two options, Media Storage and Web Storage. By going into either of these, you’ll be able to see how much data is being stored and you’ll be able to clear it, freeing up storage space on your phone. Since Twitter initially began, it has faced problems with cyber bullying and harassment within the user base. Twitter has implemented further features that are now helping Twitter users screen out this abuse. As part of the latest update, Twitter has added new algorithms to help them catch abuse that is unreported and has extended muting features to make it easier to see the things you want to see on your timeline. With the newest features Twitter hopes to curb the abuse on their platform. One of the biggest features introduced in this update is the extension of the muting feature that Twitter has provided for users. Now users can screen out abuse by muting different accounts or phrases directly from their timeline. They’ll also be able to choose an amount of time to mute different items for including options to mute for one day, a week, a month, or even longer. There are also some new filters that people can use allowing them to avoid accounts without profile pictures and verified phone numbers so that accounts made hastily with the intent to troll or abuse users can be blocked out. In addition to this new feature, Twitter has created some new algorithms to help them identify abusive accounts and respond accordingly even when these accounts are not being reported. This is an important new feature that will allow Twitter to stop abuse that is going on without being reported at all. 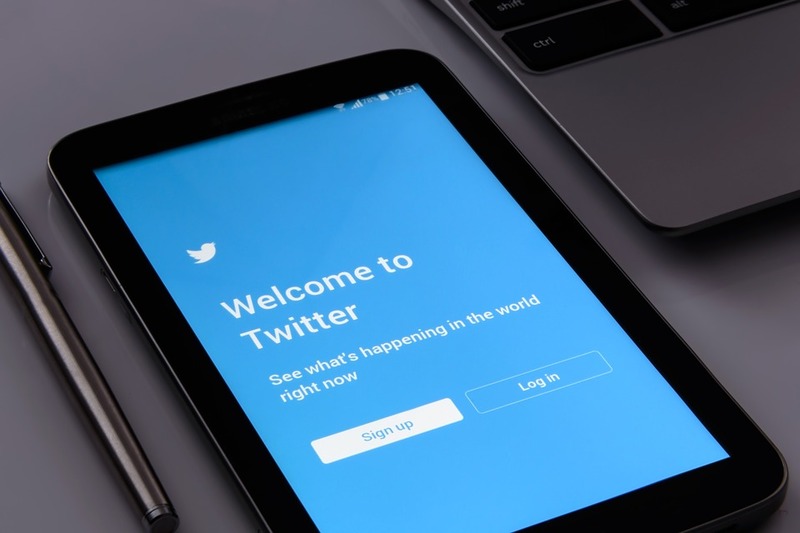 While these are still in the early stages of development, Twitter is hopeful that these algorithms will make it easier for them to track abusive accounts and limit the damage these accounts can do. The new update is part of Twitter’s work to limit the abuse and trolling that goes on within their website. By allowing users to limit abuse and to get more of a response from Twitter after reporting abusive accounts, they are hoping to help build a much safer place for users to communicate with one another. Twitter will likely continue to update to help add new features that can curb abuse happening within the website.